Thread: SIG Sauer P320 M17 and M17 Bravo $649.99 FREE SHIPPING! 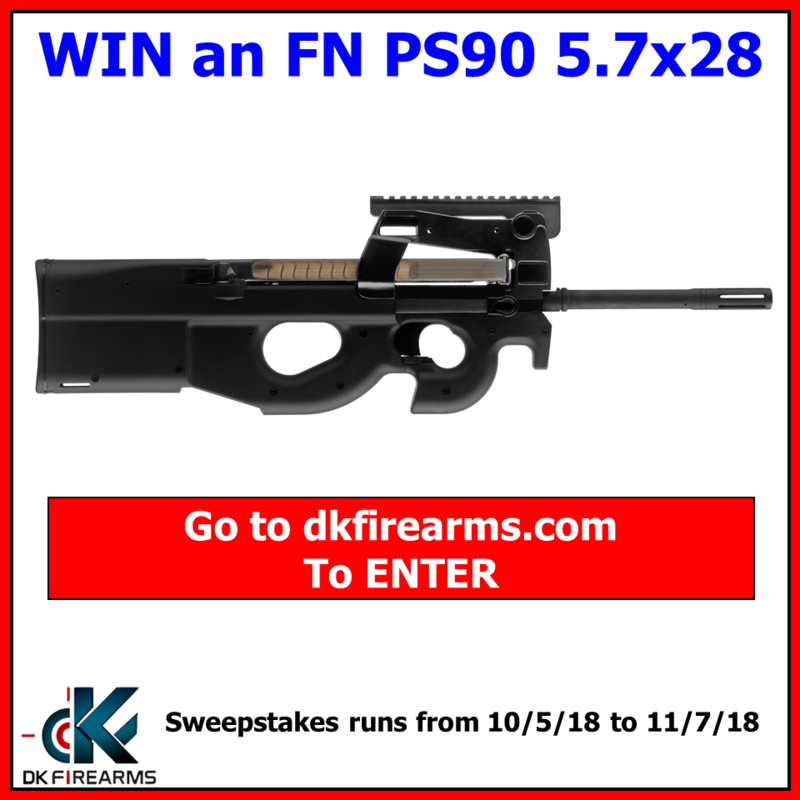 Election Special, GUN GIVEAWAY got to https://dkfirearms.com/ to Enter! Last edited by DK Firearms; October 24th, 2018 at 05:27 PM.